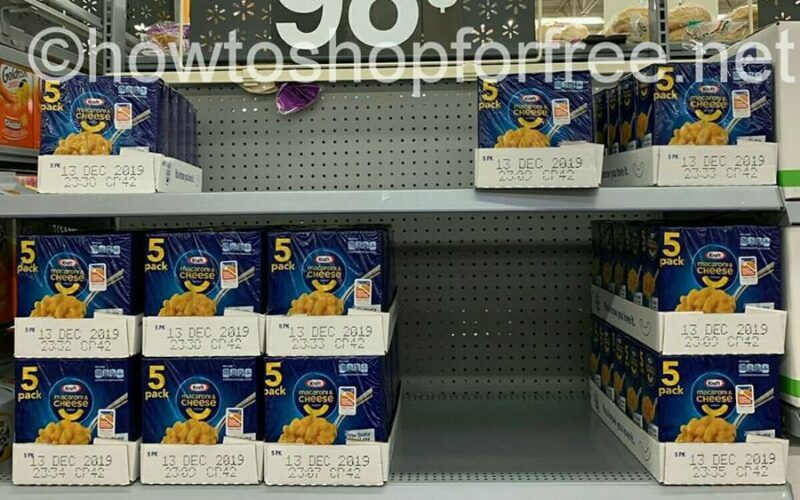 Kraft Mac and Cheese cups for a GREAT price! 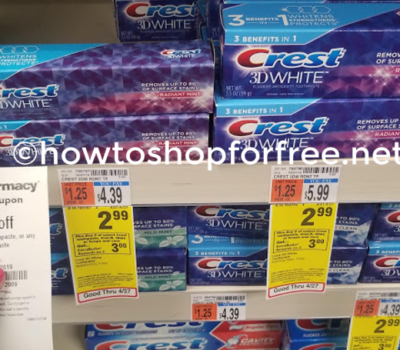 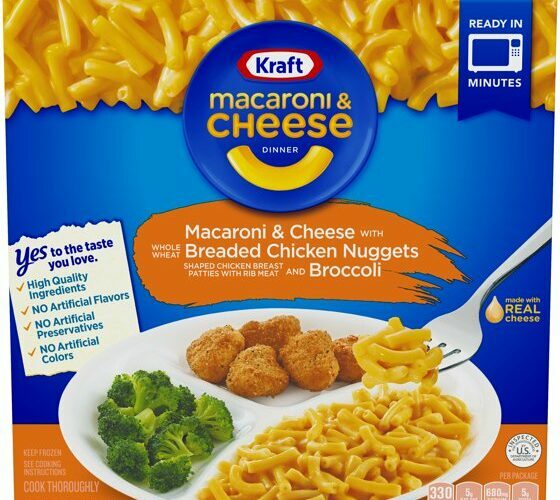 Kraft Mac & Cheese Deal! 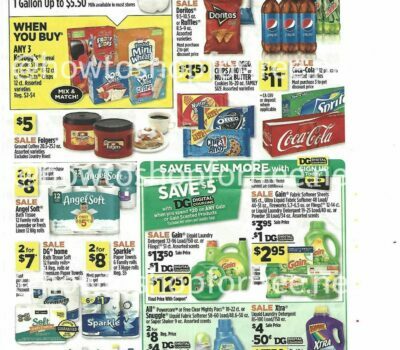 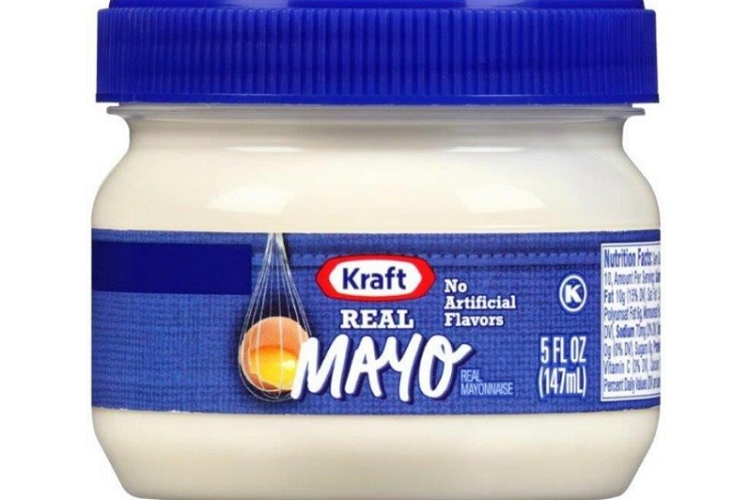 Kraft Real Mayonnaise Mini ONLY $.50! 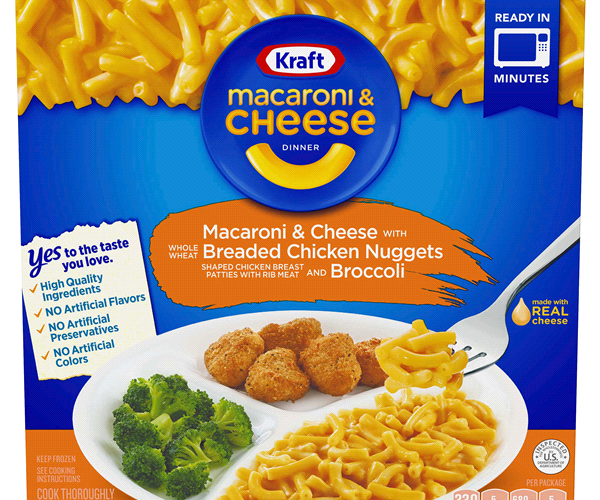 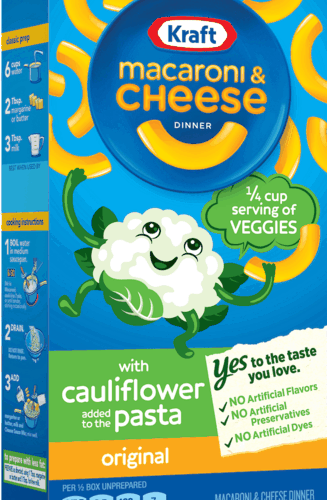 Kraft Mac and Cheese kids meals for CHEAP! 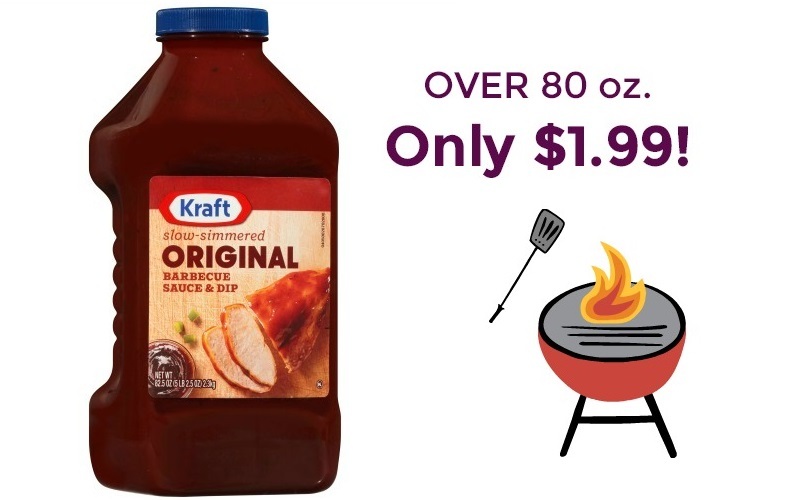 Kraft BBQ Sauce 50 cents!! 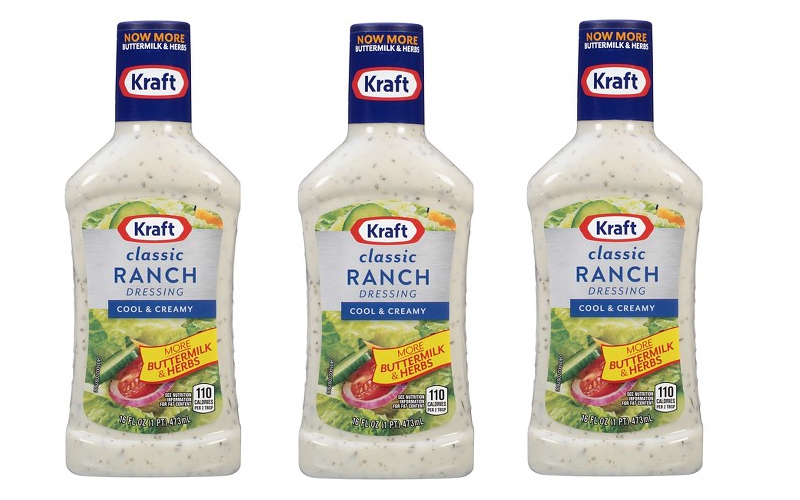 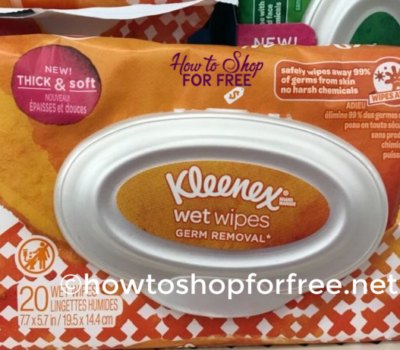 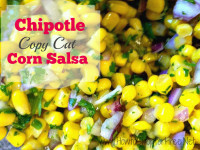 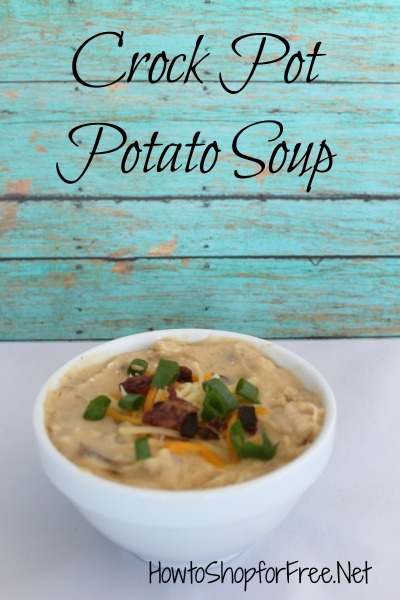 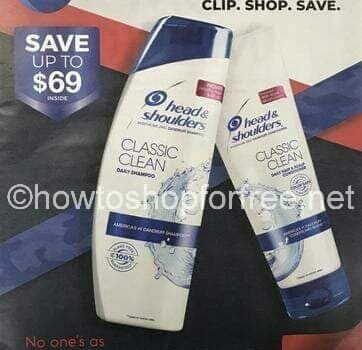 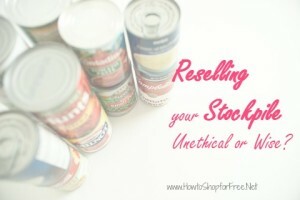 Stock-Up Price for Kraft Ranch! 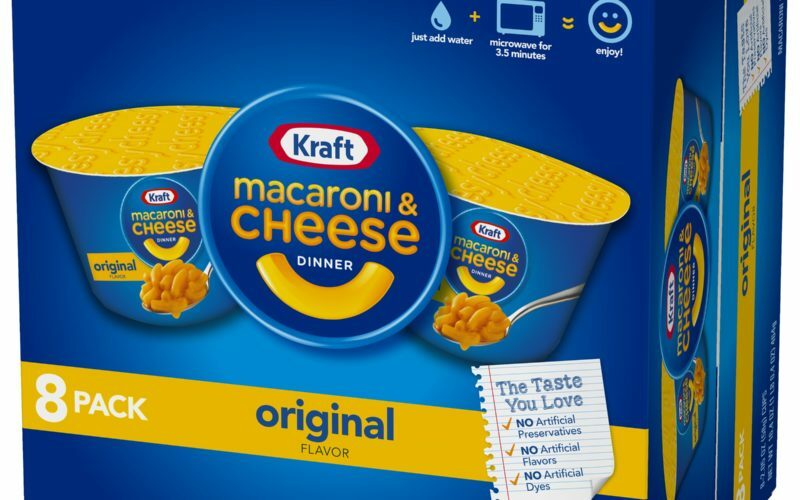 Kraft Mac and Cheese deal continues!! 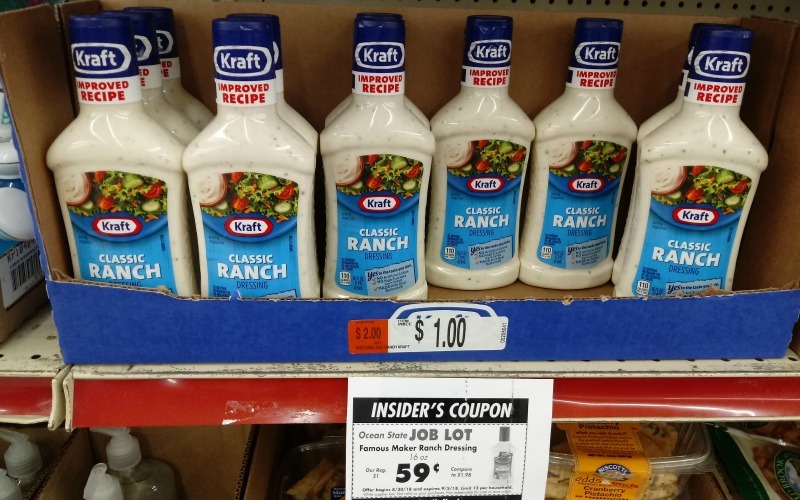 50¢ Kraft Ranch~ 3 Days Only!! 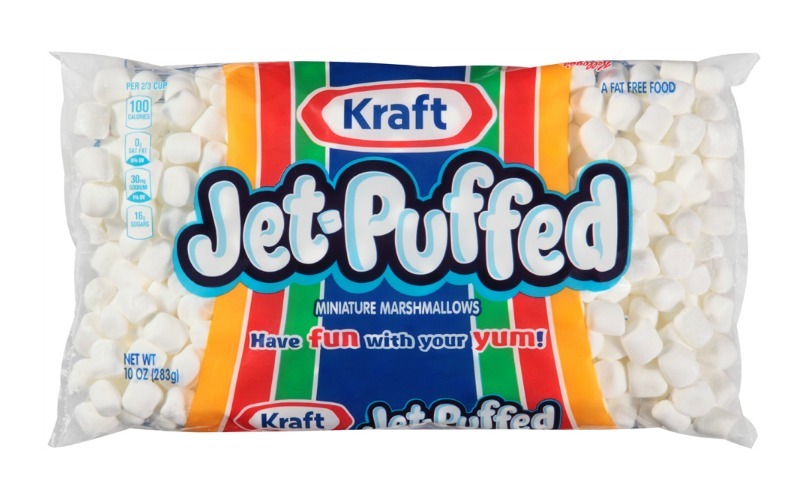 Jet Puffed Marshmallows Only $.67! 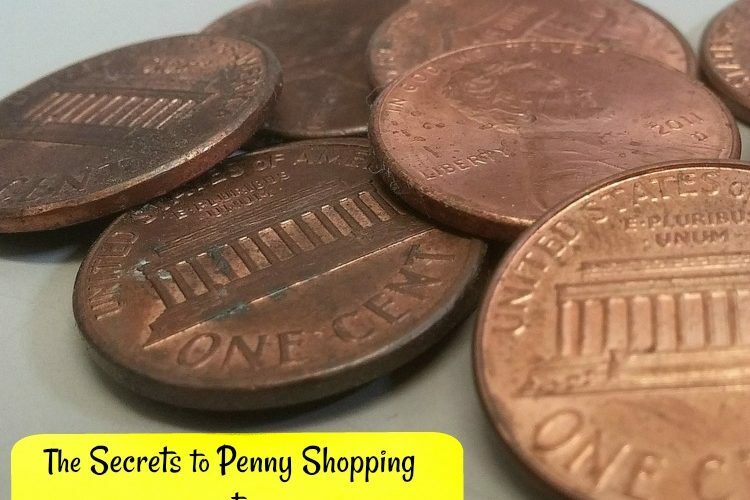 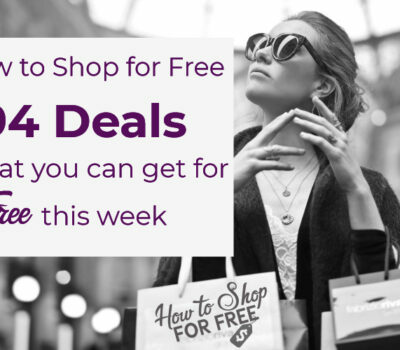 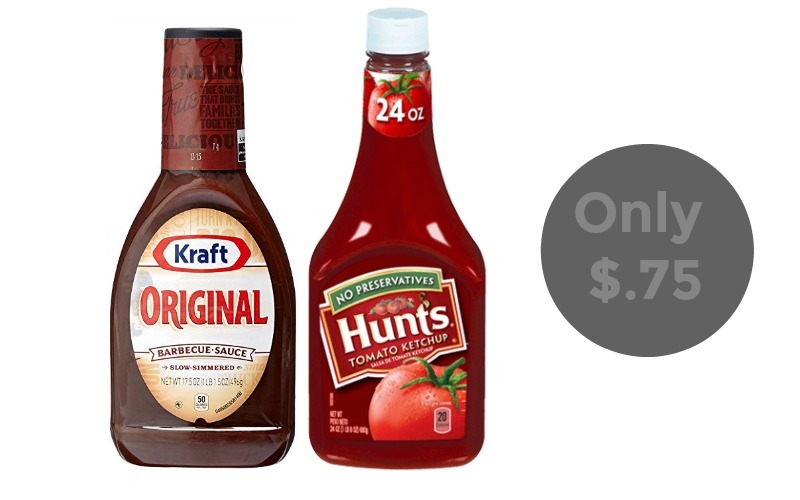 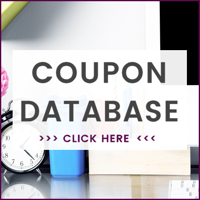 Kraft Barbecue Sauce Or Hunt’s Ketchup Only $.75! 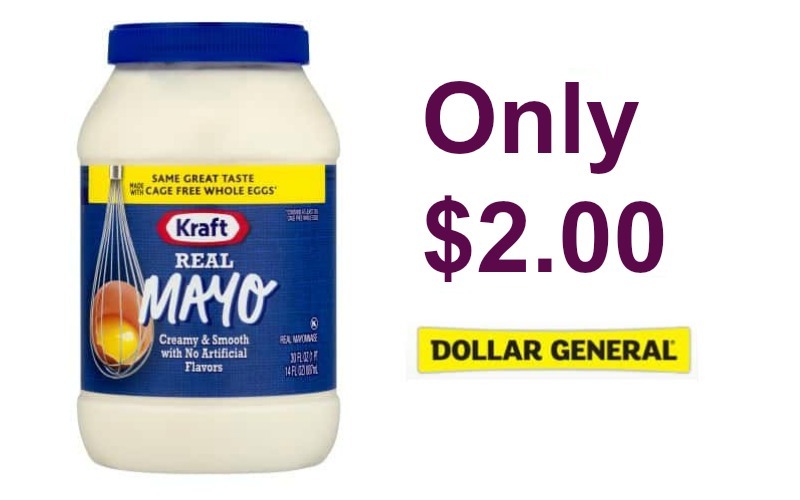 Get the “Real Mayo” for Only $2!